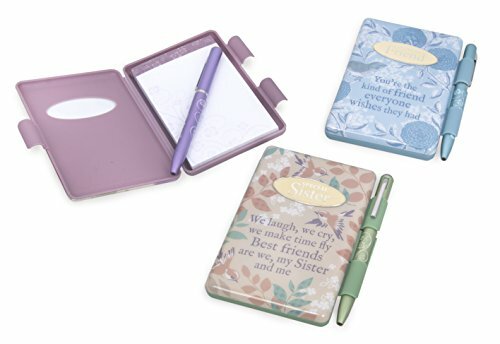 Pens or notebooks are very common gifts. Despite being a cliche, they are still the most useful ones that you can give to every teacher, or professor for that matter. 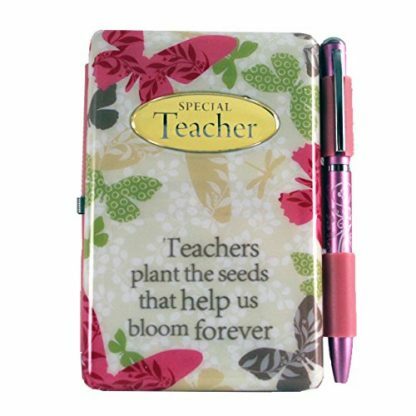 And this one right here, is not just any notebook – it is especially made for special teachers out there. It even comes with a meaningful quote that can certainly relay your gratitude and appreciation on Teacher’s Day. 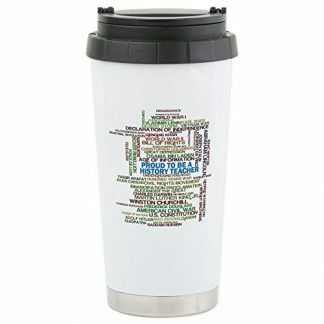 This gift is perfect – whether you will be giving this to a History teacher, Math, Science, or Literature teacher, it does not matter as long as that teacher touched your life in the most unique way and left you with good knowledge that can last a lifetime. 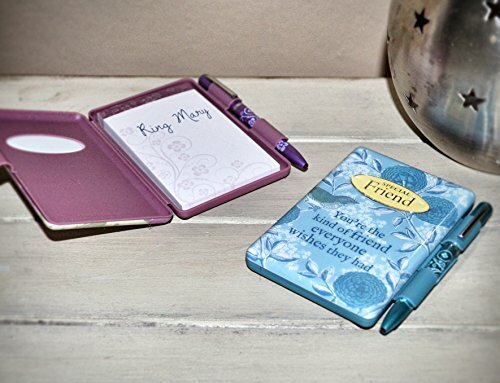 Comes with 50 perforated pages to jot down thoughts, lists and reminders. Comes with a pretty pink pen in a metallic finish. Designed with unique, floral patterns. 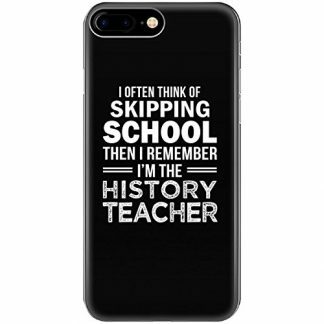 Teachers will most certainly appreciate this gift. If there’s someone who does not get enough of notebooks, memo pads and stationery, that would be teachers, of course! 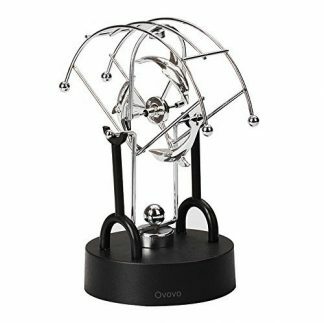 They will find this most useful for taking down reminders, lesson plans and even notes that they will use during discussions. This notebook will also come in handy when they need to take down student names and groupings. You can order this pretty notebook as a Teacher’s Day gift or as an appreciation gift that can be given any time of the year. You can surprise your favorite teacher on their birthday, or on special occasions such as the Holidays, New Years, on Graduation Day, before the semester break or even during Valentine’s Day! Your teacher has put you – as students, a priority, so why not express some sweet gratitude on the most special days of the year? You may also order this for a friend who is working as a dedicated teacher. For sure, this will give them an extra boost to go and teach the young minds in their classroom every day!